On arrival meet your driver/guide who will introduce Waiheke’s character while highlighting the island’s scenic delights. 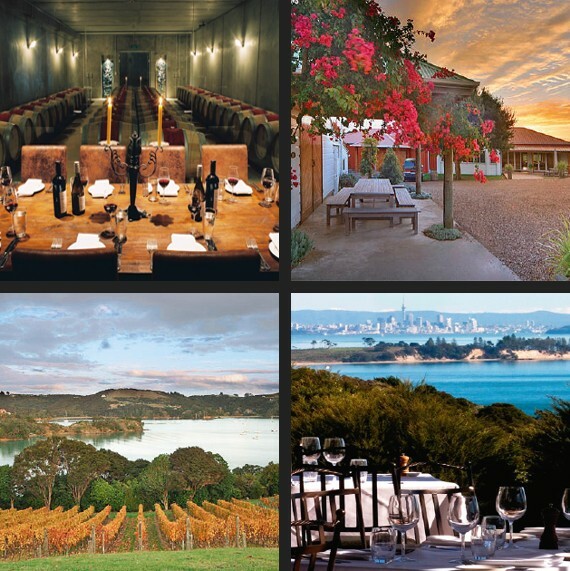 Wine tasting at three vineyards with a choice of venues: Cable Bay, Mudbrick, Kennedy Point, Goldie, Te Motu, Stonyridge, Peacock Sky or The Batch. You will be introduced to either the wine grower, owner, vineyard manager or a senior member of staff at three different wineries. Here you will get an in-depth talk on the process of wine making and the different varieties of grape grown on Waiheke. You will also have a tour of some of the vineyards and a tasting of their premium labels. 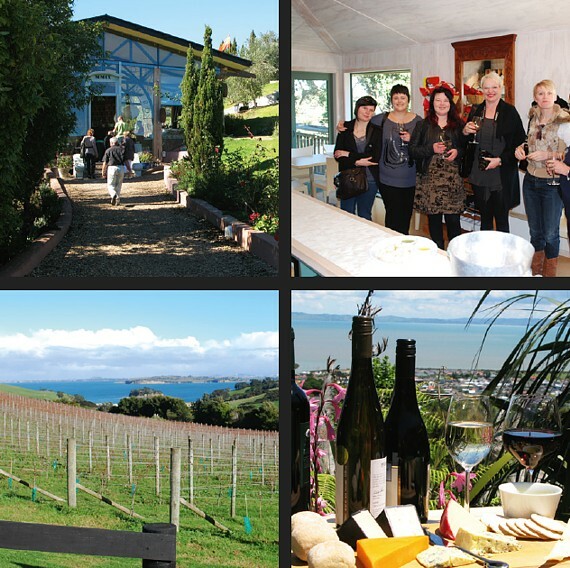 A visit to one of Waiheke’s excellent olive oil producers is also possible. Your driver/guide will provide a full commentary while touring the island. Lunch can be in Oneroa or at one of the vineyard restaurants. Submit this form and we’ll get back to you within 24 hours to progress your enquiry.